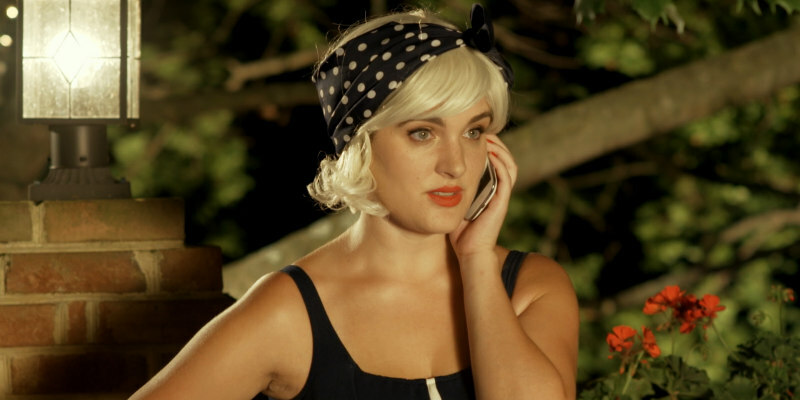 Lisa Mikitarian's comedy comes to VOD in December. 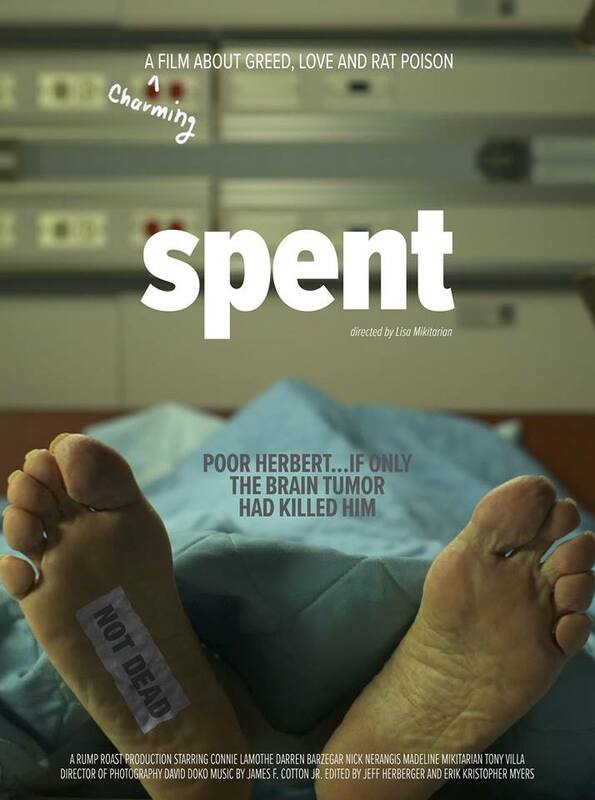 Writer-director Lisa Mikitarian's Spent took the Best Comedy award at the American Filmatic Arts Awards recently, and is set to make its VOD debut on December 15th, with the film also opening theatrically in Los Angeles on the same date. A dark comedy described as "a tale of greed, love, and most of all...rat poison," Spent stars Sally Anderson, Darren Barzegar, Erin Harth and Sonya Kalia. Ruthless People meets Fargo in a delicious homage to ‘40s dark comedy about a wife and son that live it up while their miser-rat of a husband/father lies in a hospital bed--death by brain tumor imminent. It's all fun and games until he experiences a miraculous 4th of July recovery.